Stabilising the knee and reducing the load, prevents hyperextension/flexion of the knee joint. For medium stabilisation of the knee joint in a pull-on, sleeve design. 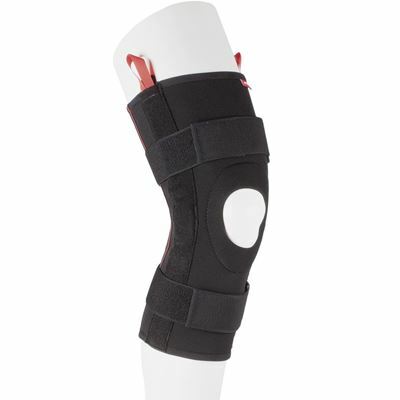 Suitable for knee complaints with light to moderate ligament laxity, and/or light to moderate feeling of instability. Measure 15cm above and below mid patella for sizing.